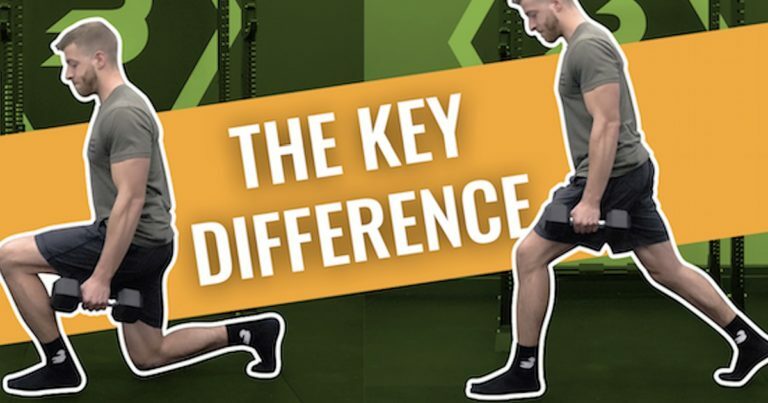 Why the difference can matter in your training! Lunge Vs. Split Squat — What's the Main Difference? Love to lift? Love to run? Here are three reasons why you should performing running after your lift! Build bigger legs with these three killer squat variations! We believe strength is for everyone. That’s why we work hard to bring you the best in strength training, sports, news, analysis, and opinion. 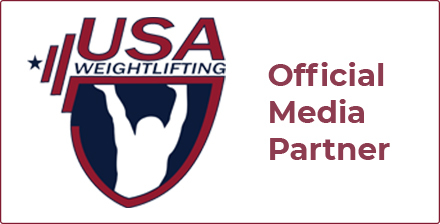 And to do that, we’ve teamed up with some of the world’s smartest and most dedicated minds in strength. CrossFit®, weightlifting, powerlifting, strongman, bodybuilding: We have what you need to stay informed. Just getting interested in training and aren’t sure where to start? We have the exercise guides, nutrition info, and programs to get you started. Are you an experienced lifter taking performance to the next level? We’ve got the pro tips and in-depth movement breakdowns you need. And if you’re here to see the latest training lifts and world records from your favorite athletes, we’ve got you covered. At BarBend, we don’t think one discipline is always superior, and strength is about finding what makes you passionate about training and self-improvement. CrossFit®, weightlifting, powerlifting, strongman, bodybuilding, or something else entirely: We have what you need to stay informed. And if you’ve got a question on a particular topic we haven’t covered, let us know! BarBend’s Expert and Contributor Network features some of the top minds in strength. These record holders, Olympians, coaches, authors, and researchers help us create and verify the world’s best content in strength sports and training. See all experts. 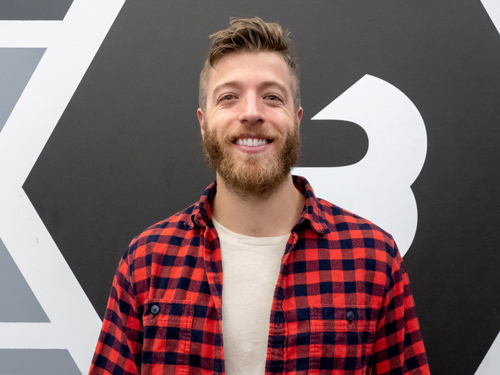 BarBend’s Co-Founder and Editorial Director, David is a veteran of the health & fitness industry, with nearly a decade of experience building editorial teams in the space. He also serves as a color commentator for both National and International weightlifting competitions through USA Weightlifting. Jake Boly has served as a writer and editor at BarBend for the last two years. Jake has written over 1,000 articles related to strength sports and currently manages a large team of 14 writers. 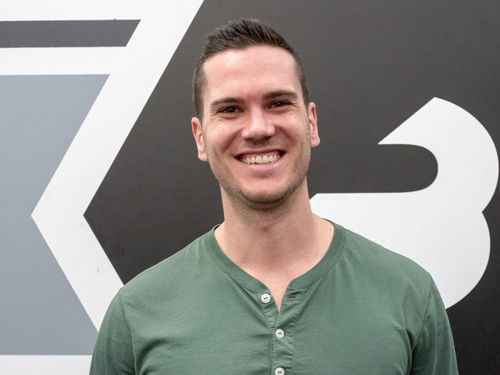 He obtained his Masters in Sports Science in 2016 from Hofstra University and has been a Certified Strength and Conditioning Specialist (CSCS) since 2015. 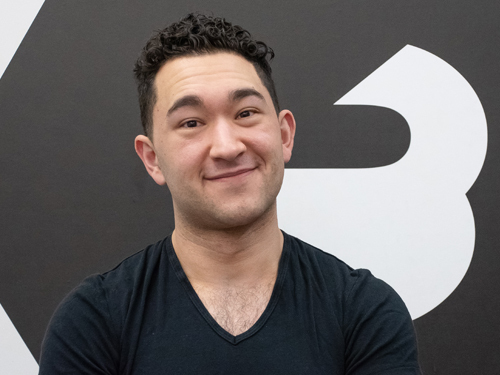 With eight years’ reporting experience on four continents, Nick is a seasoned writer and content producer who focuses exclusively on health and fitness. Starting his career writing on cholera outbreaks in Kenya, he moved to New York City in 2013 and has since been featured in Men’s Health, Vice, Popular Science, Runner’s World, and the Sydney Morning Herald. Celia has over five years of journalism experience, appearing in Yahoo! Sports, Men’s Health, NWSLsoccer.com, FanSided, the Times Union, NCAA.com, and Excelle Sports. 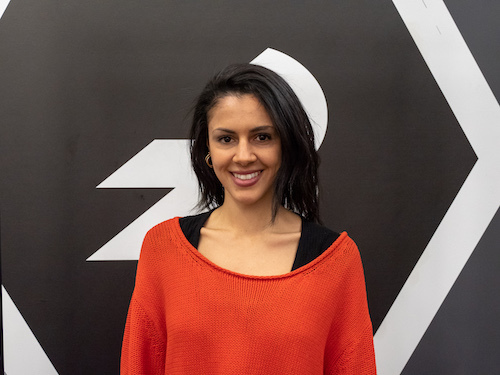 At the BarBend office, you can find Celia covering the largest strength sport competitions in the world, writing in-depth features with world record-holders, reporting on big lifts, and everything in-between. Lunge Vs. Split Squat — What’s the Main Difference? Does Intermittent Fasting Affect Women Differently Than Men?